Prototypes of PCBs are created before the full-volume production because if a new PCB fails to perform then it may affect the credibility of the electronic device. In such a situation, prototyping can save huge costs as well as productive time. The Printed Circuit Boards (PCBs) provide mechanical support and electrical connection to the devices. Prototypes of PCBs are created before the full-volume production because if a new PCB fails to perform then it may affect the credibility of the electronic device. In such a situation, prototyping can save huge costs as well as productive time. It is common for engineers to use prototype PCBs in the initial or design stages of manufacturing a device. This helps identify errors, make changes, and assure the proper functioning of the PCBs. Sierra Assembly Technology, Inc. is a reliable prototype PCB manufacturer and an end-to-end service provider for PCB assembly, manufacturing, and repairs. 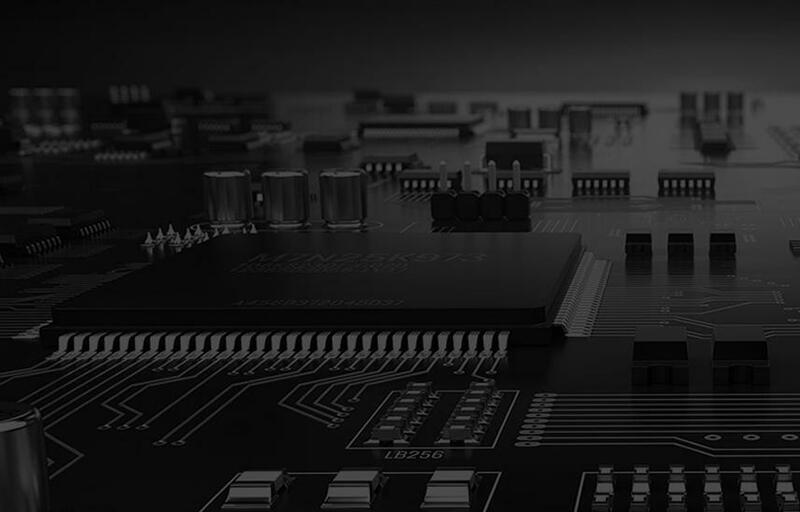 With over 30 years of experience in handling PCB assembling requirements across diverse industries ranging from defense to healthcare, Sierra Assembly is one of the leading prototype PCB manufacturers, and can assure the best products and services. We offer the latest equipment in prototyping, testing, NPI, design, and testing. If you are in need of PCBs, we can fulfill your requirements at best prices. For details, you can contact us at the earliest, or you can also request a quote from us in case of any specific requirements.